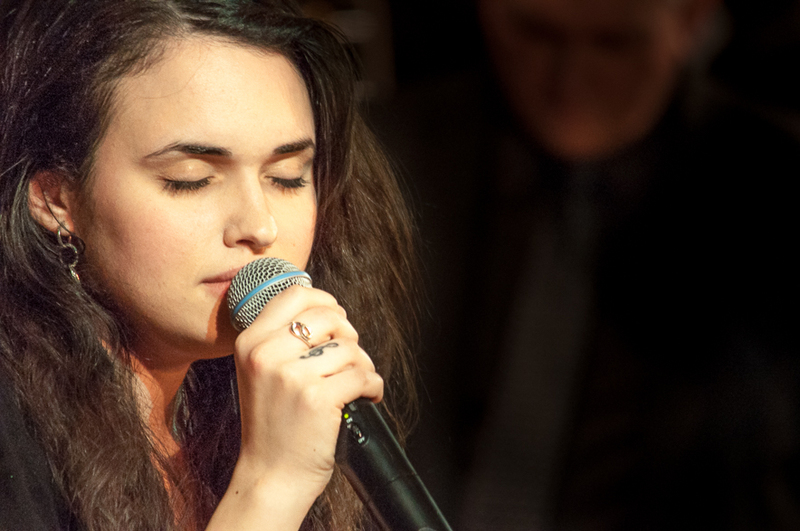 Voice Majors at Duquesne enjoy opportunities to perform in a variety of settings. The choral ensembles have earned international acclaim through their touring, records, and performances at prestigious national and international venues. Our Opera Workshop typically presents a full-staged opera each year and several scenes nights. Students may major in vocal performance, or study voice as an applied major in any of the non-performance programs offered. Visit our Calendar of Events to see our full list of concerts and recitals.